The second you see daylight, these sunglasses are the first thing you'll reach for. With a sleek silhouette, the Cruiser is an essential part of any sunny day. Denise S. Reviewed by Denise S.
So soft!! Comfortable! Thank you! 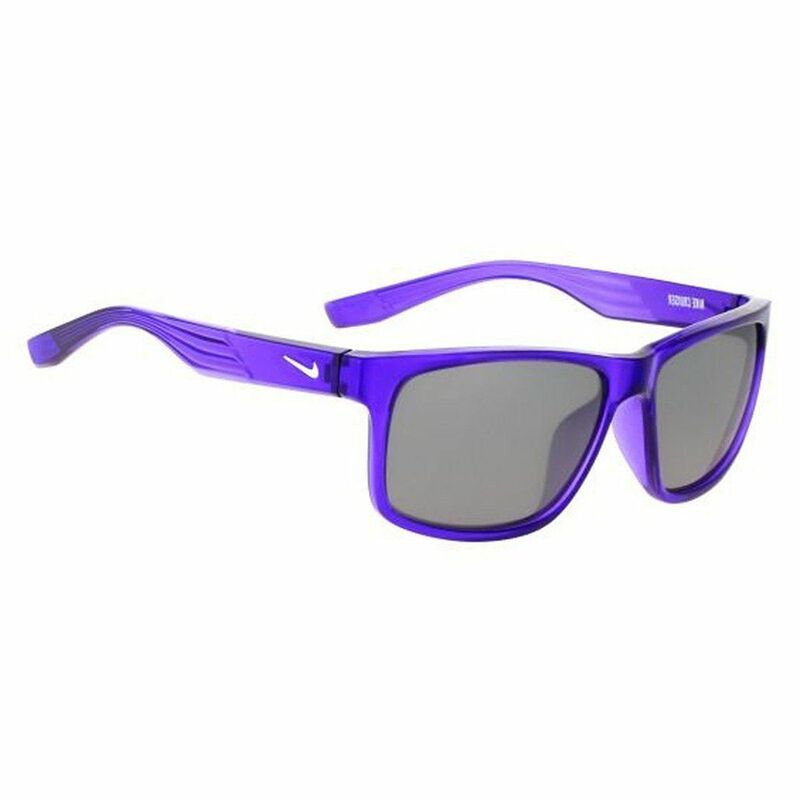 joel w. Reviewed by joel w.
I bought these sunglasses for a vacation to Mexico. They were extremely nice, lightweight and stylish when I was at the beach! Thanks Proozy!